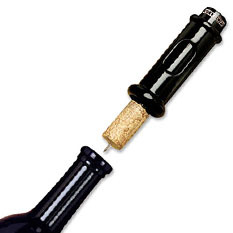 As important as it is to select the right bottle of wine, it is just as important to select the right tools to open your bottle of wine. 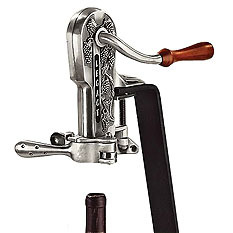 With lever-style corkscrews, electric wine openers, uncorking machines and so much more, the Beverage Factory can help you find the right type of wine opener for your needs. Whether you are a caterer opening hundreds of bottles a night, or a connoisseur trying to prevent damage to an older cork, we have the right wine accessory for you. 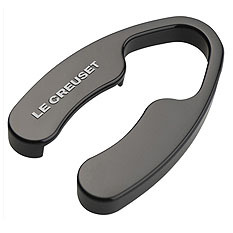 We even carry foil cutters, waiter corkscrews (wine keys) and uncorking machines to suit every need! With their revolutionary wine bottle opening designs, Cork Pops leads the race for the fastest, easiest way to open a bottle of wine in the industry. 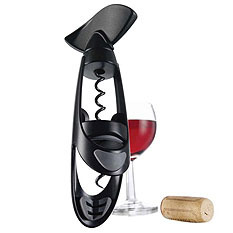 With Franmara's extensive selection of wine openers, from waiters corkscrews to uncorking machines, lever-style to cork retrievers and foil removers, you are bound to find the bottle opening tool for any need. 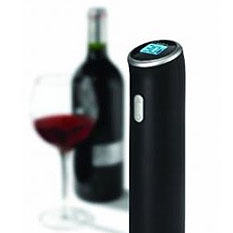 The home of the Original Rabbit Wine Opener which pulls a cork in 3 seconds flat, Metrokane offers innovation and modern designs to suit every need. 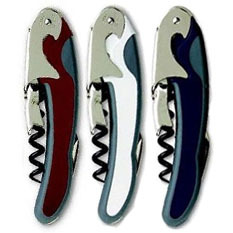 With this premium line of innovative wine openers, get your wine tools from the brand whose name stems from the word for wine connoisseur, Oenophilia!